We Mothers get so caught up in putting together the perfect Holiday season that we often forget to take care of ourselves. And that is exactly why we have thought about you and put together a list of the best gifts of 2018. Warning, you will want them all. If you want to start the year with new fitness resolutions, you will love this pair of Reebok Sneakers. 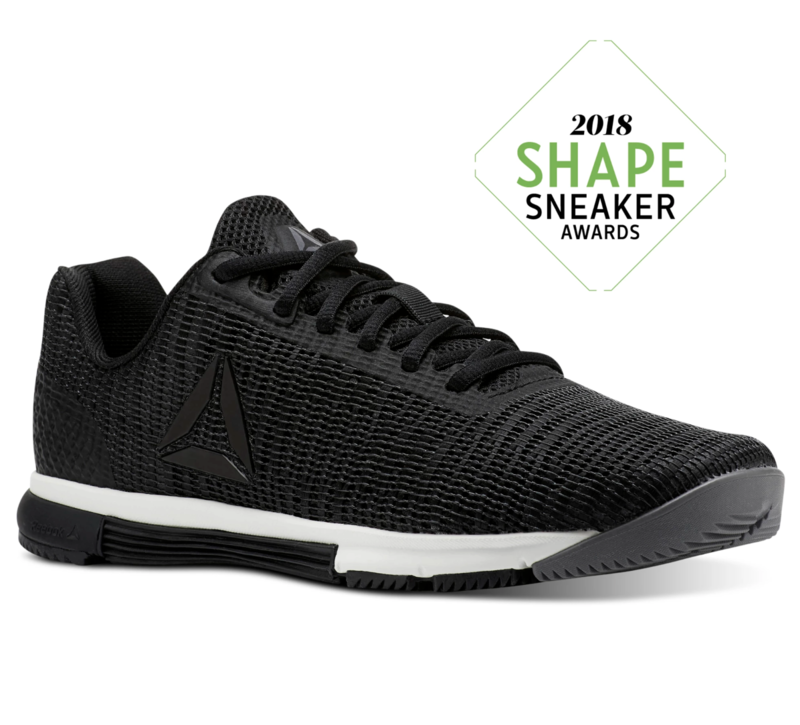 Whether you need them for running or just hitting a cardio class at the gym, they are so flexible and lightweight that you will be crushing all your goals. 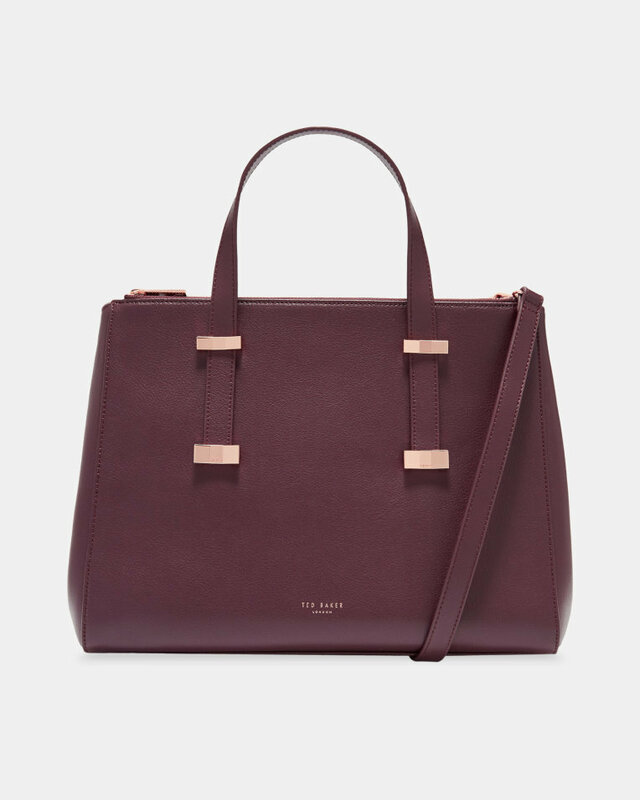 Our favorite bag of the season is from Ted Baker. It is elegant but big enough to store all your busy mom's life as well as adding a pop of color to all your outfits. What's the best thing you could get for the holidays? Me time. Treat yourself with a Spa day, a mani-pedi or a yoga class. The list of possibilities is endless and your body will thank you. Are you a skin-care lover? 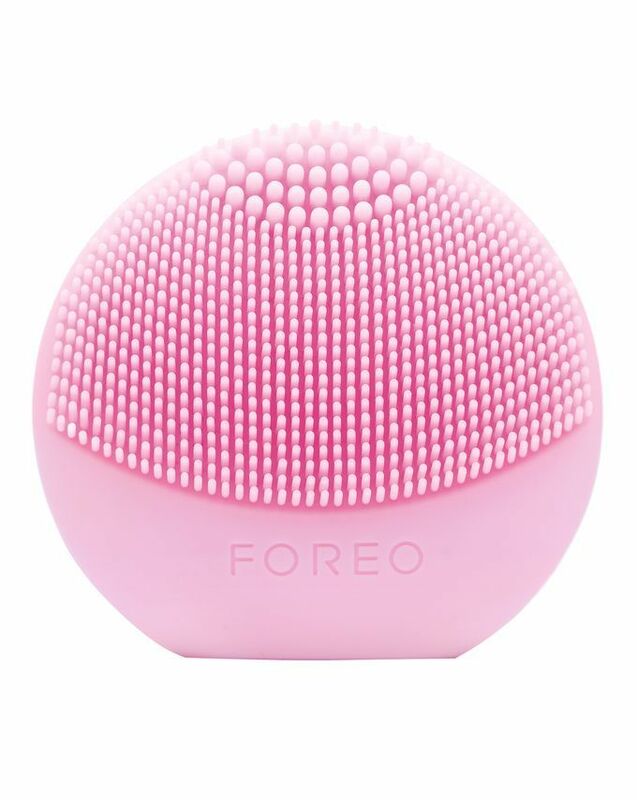 If so, you need the Foreo Luna in your life. It is a facial silicon brush that will cleanse, massage and exfoliate your face in one minute! Bye bye impurities, hello clear skin! 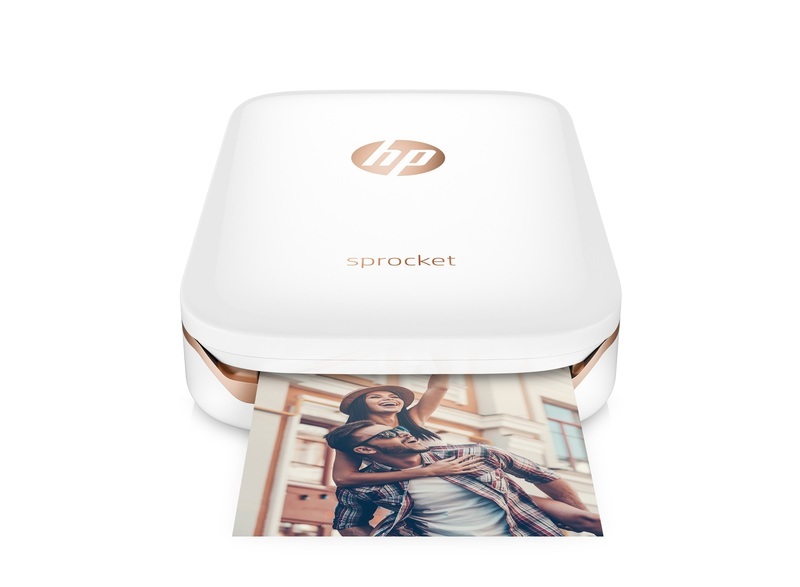 We don't know about you, but our team is obsessed with this Hp portable printer. We love to be able to immortalize all of our team's memories from our camera roll. Do you feel like you are having bad skin days? 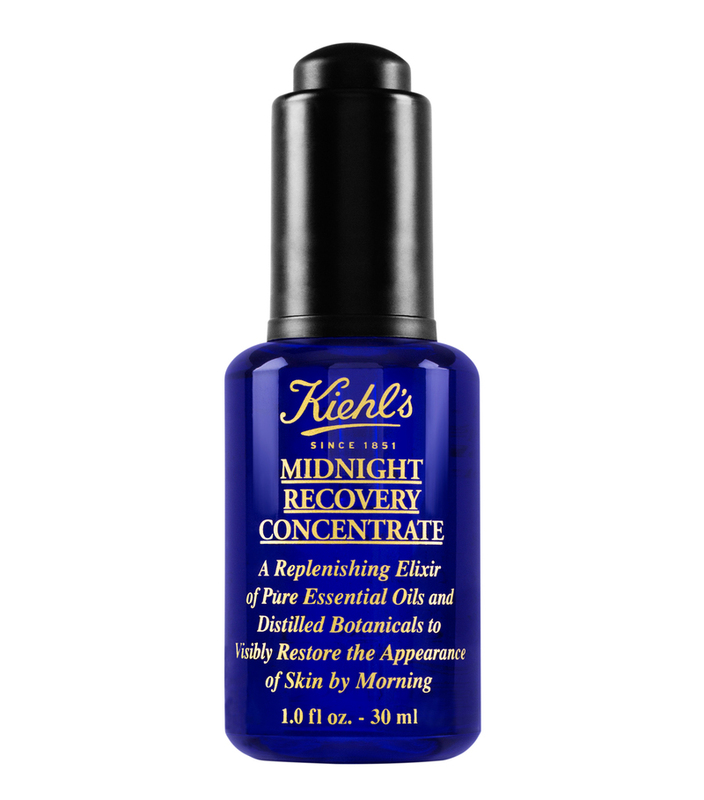 It's not a coincidence that this Kiehl's "Midnight Recovery Concentrate" is still one of the brand's best sellers. The essential oils will replenish your skin and make it look new again. 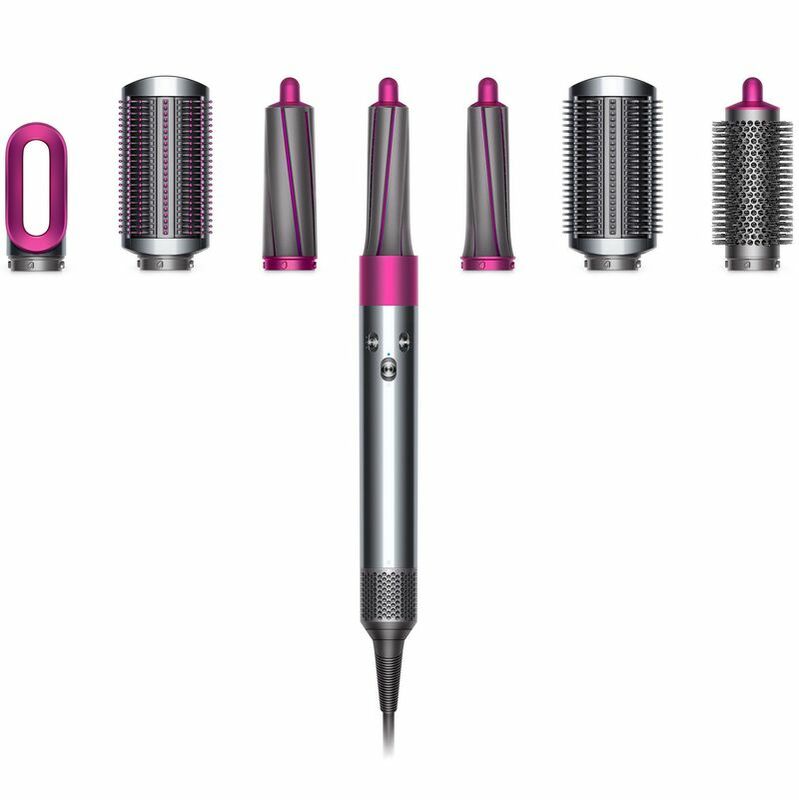 You might already know Dyson because of their vacuums, well prepare yourself to get your mind blown because they have launched a hair styling tool that is revolutionizing the market. It is more gentle to your hair and promises great volume. Who doesn't love a cute pair of pjs? Get prepared for Christmas morning with this adorable sleep set from Anthropologie. 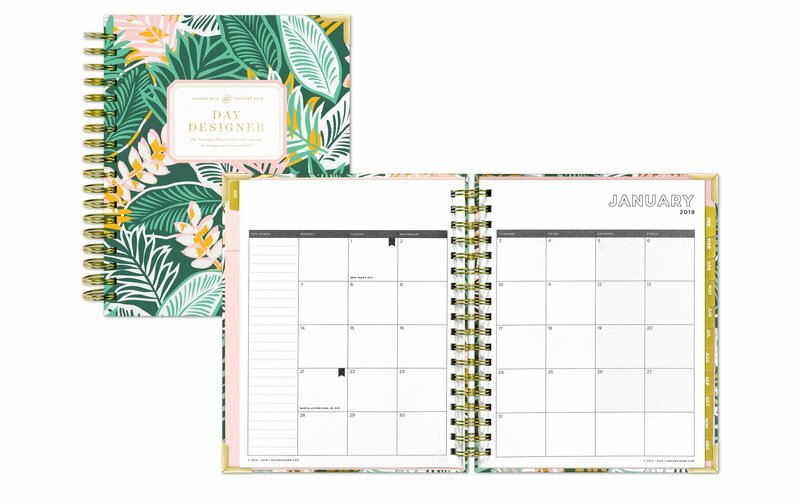 If you love planning as much as we do, you will fall in love with this "Day Designer" planner. It includes amazing sections like to-do lists, gratitude prompts to fill in, daily inspirational quotes and more. Ready to set new health/fitness habits for the new year? 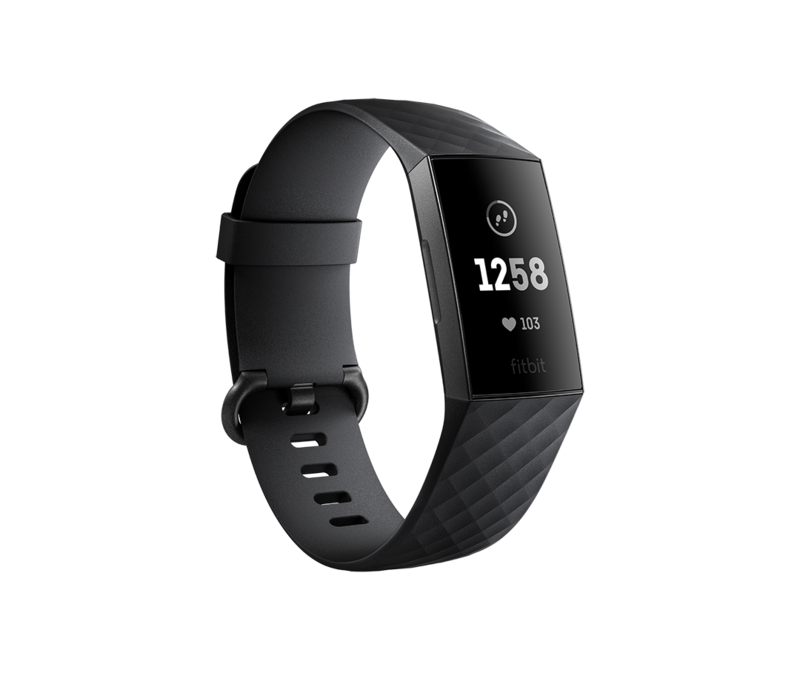 This new Fitbit Charge 3 will be your new best friend as it will help you track your heartbeat, activity, sleep and more to make sure you stick to your goals. Happy Shopping and Happy Holidays.